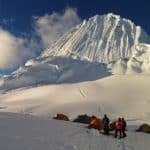 Enjoy a nice 7-day ascent to the Alpamayo summit, considered "the most beautiful mountain of the world". 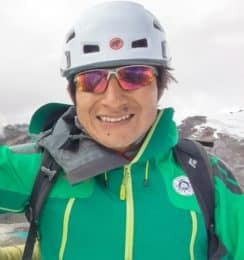 Feel safe with the company of Marco, an IFMGA certified mountain guide from Huaraz. 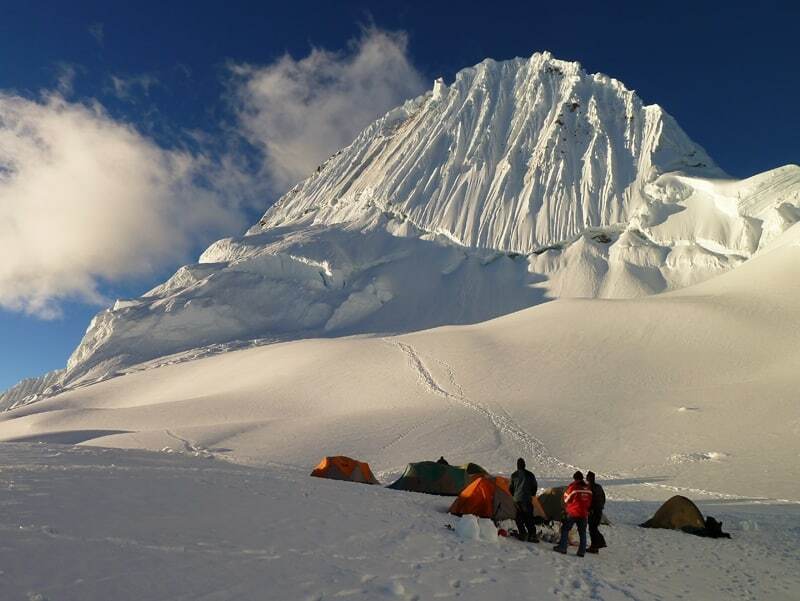 It’s my pleasure to invite you to this mountaineering week up to the summit of the Alpamayo. 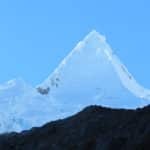 The Alpamayo is a Peruvian mountain of the Andes mountain range located in the Cordillera Blanca. It reaches an altitude of 5947 meters. In addition, it was proclaimed by the Alpinismus Magazine in 1966 as “The Most Beautiful Mountain in the World”. Its access takes place from the city of Caraz (2250 m) in the north extreme of the Callejón de Huaylas (Ancash), through a road that reaches the Cashapampa town. From here, it is a 22-km hike along the famous Santa Cruz Trek, towards Quisuarpampa (at 4000 meters). Here we must take a detour to the north. So then we’ll ascend the Quebrada Arhuaycocha and finally get to the Base Camp at 4300 meters high. 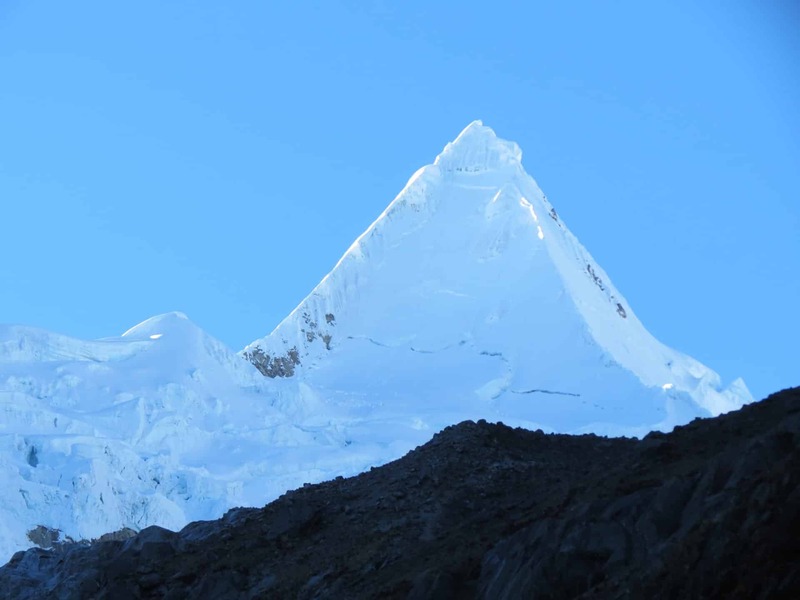 The ascent to the Alpamayo has not the difficulty that inspires the climbers. However, this 7-day expedition is worth it since its landscapes are really stunning. I always recommend to come to the Cordillera Blanca from May to August. It is the Peruvian dry season, without rains. I can lead a group of 2 guests since it is an expedition which requires especial attention. However, if you’re a larger group an assistant will join us. You have no excuses! It’s your opportunity to visit the most beautiful mountain of the world. Contact me and I will help you to do it! After breakfast in the hotel our private bus will take us along the Callejon de Huaylas in the north side of Huaraz. Passing different districts we will get to Caraz (2250 m). Then we will continue to Cashapampa arriving by 10 AM. Here the Donkey Driver will be waiting for us to transport our equipment. Time to hike! After walking during 2:30 hours we will have lunch and continue for 5 or 6 more hours until we get to the first camp: Llamacorral, at 3760 meters high. Today we will hike along the valley enjoying the beautiful landscapes with turquoise lakes and amazing peaks. 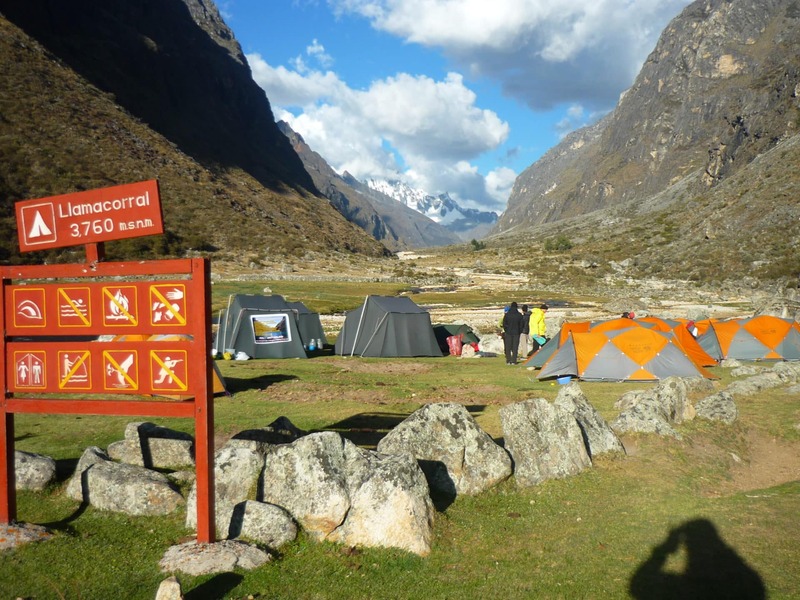 Then we will have lunch in Quisuar and continue walking in order to climb to the Alpamayo Base Camp (4300 m). Once in there we’ll prepare and check the climbing gear for the next day and rest. After breakfast we will start climbing for 3 hours through a rocky path. We will then get to the Moraine camp (4800 m), where we will enjoy stunning views of the Artesonraju, Paria and Pucajirca mountains. After setting up the camp and the tents we will check our climbing equipment for the next day and spend the night in the campsite. After breakfast, we will climb the glacier for about 4:30 hours. For that, we must use our climbing equipment. Then we will arrive at the Camp 1 (5550 m). Dinner and rest there. Today we’ll wake up at 3 AM and start climbing using head lamps for an hour. After that, we’ll be approaching to the base of the wall (the Ferrari route). Here the inclination of the ground is approximate 75º. Then we must climb that wall for 2 or 3 hours. Finally, we’ll reach the Alpamayo summit from where we will have the most amazing view of the snow-capped peaks. After enjoying such a landscape and taking some pictures we will come down rappelling with the help of our guide. We’ll be returning to the campsite at 11 or 12 AM. 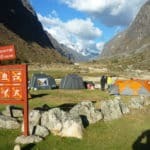 Lunch and rest in the afternoon and overnight stay in the glacier at 5550 m.
After breakfast in the Camp 1, we will take the same route to go back to the Moraine Camp. Then we will continue going down to the Base Camp (4300 m), where we’ll spend the last night. Today we must walk down along the Santa Cruz valley enjoying a really nice view. Once we get to Cashapampa the transfer will be waiting for us to take us back Huaraz (a 3:30-hour drive). Arrival in Huaraz by 4 PM. End of the program.